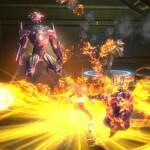 Sony Online Entertainment will release DC Universe Online worldwide on Jan. 11, 2011 for both PlayStation 3 and Windows PC. 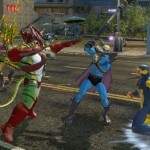 The Massively Multiplayer Online (MMO) game will be the first of its kind based on the DC universe, and the first MMO launch for PlayStation 3. The MMO is a joint video game venture from Sony Online Entertainment, Warner Bros. Interactive Entertainment and DC comics. 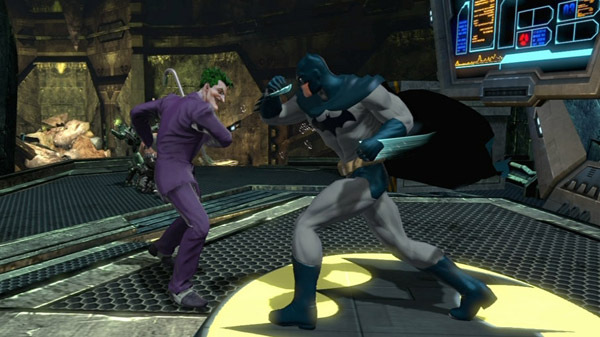 DC Universe Online will allow players to create their own superheroes or villains, and team up with DC Comics characters such as Superman, Batman and The Joker. Players will be able to play either as heroes or villains, in saving or destroying the universe. “Creating DC Universe Online has been a massive undertaking, and we’re excited to be that much closer to launch,” said Christopher Cao, Game Director of DCUO for Sony Online Entertainment. 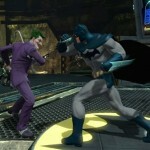 DC Universe Online will retail for US$59.99 (PlayStation 3) and US$49.99 (Windows PC). The game includes one 30-day game membership, with additional monthly subscriptions for US$14.99. 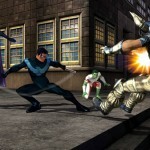 For customers playing the PC version of the game, DCUO will be included in SOE’s all-in-one Station Access subscription. Sony Online Entertainment says they plan to update the game regularly with new episodes featuring iconic DC Comics characters, new instances and major in-game events. DC Universe Online is rated T for Teen by the ESRB.